The Kentucky Senate signed off Friday on a bill designed to clarify and defend students’ right to voluntarily express religious and political beliefs at public schools and universities, but detractors only anticipate more confusion. The Republican-led chamber overwhelmingly favored Senate Bill 17, which asserts the right of students to voice religious and political viewpoints in school assignments, on clothing, in extracurricular groups after school, and as part of artistic or theatrical performances. Under the bill, teachers using the Bible to teach classes on religion or U.S. history would be protected, as long as they don't "provide religious instruction." Bill sponsor Albert Robinson says the measure only rewords and codifies protections already present in the state Constitution, but maintains it’s necessary to help protect schools like W.R. Castle Elementary School in Johnson County. The school removed scriptural references from a performance of A Charlie Brown Christmas in 2015 over worries about their legality, sparking public backlash and protest. The London lawmaker argues that Christians are walking on eggshells in schools. "We know that the Muslims already they can freely express [their beliefs]. They have that constitutional right. They should be able to do that, but we Christians, we're the ones that have been persecuted and to the point we'll be prosecuted if we didn't keep our mouth shut," the senator says. Though Robinson maintains the new language will provide clearer guidelines for students and schools, Kate Miller with American Civil Liberties Union predicts the bill will only muddy the waters. "Senate Bill 17 doesn't do anything to enhance those rights, but will likely instead create confusion about what is constitutionally permissible in the classroom and it will invite legal challenges about the manner in which it's implemented," she says. Asked if the bill might provide legal grounds for students to challenge answers on tests – for example, a creationist student who disagrees with a science teacher about the age of the earth – Robinson said the student should be free to repeat what was learned in class while appending his or her opinion without fear of reprisal. 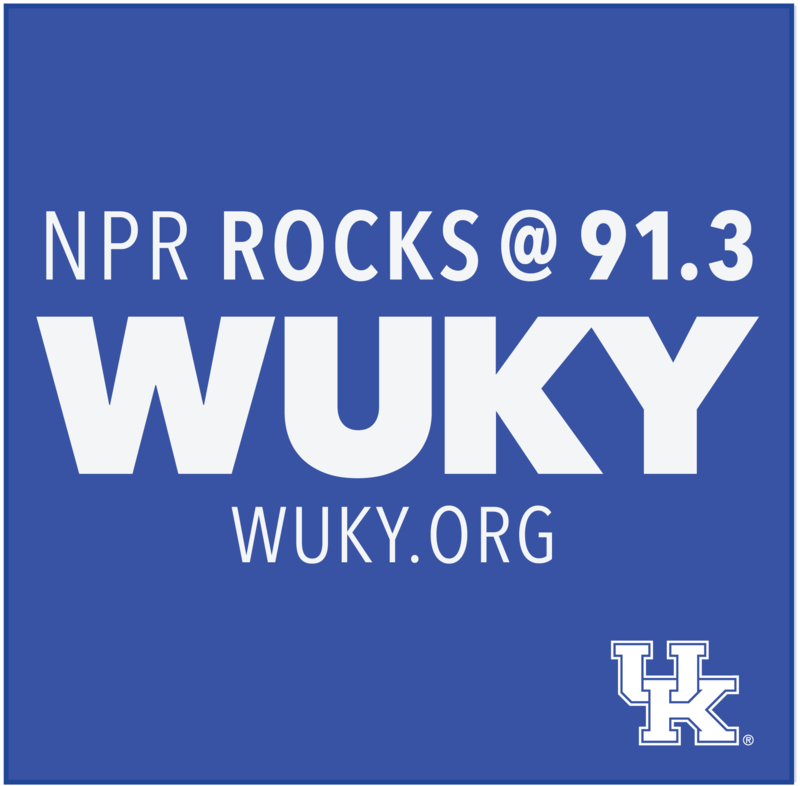 "What I would do if I was answering, I'd say, 'Well, according to my beliefs it's 6,000 [years old], but according to what you say it's more,'" the lawmaker told WUKY. "You still answered a question and it would be retaliation if they were to say you've got to believe what I believe and you can't believe what you believe." But Robinson adds, "A teacher, if they had respect, they would go ahead and respect and admire a student who thought for themselves." Similar bills received the stamp of approval in the GOP-led upper chamber during previous sessions, only to falter in the Democratic House. With Republicans' total control of the legislature in 2017, SB17 is likely to find a more receptive audience on the opposite end of the Capitol. Miller couldn't speak to any possible litigation over the measure, but she says her organization will keep a close eye on the bill should it hit the books in the coming weeks. "Certainly we're always committed to defending the religious liberty of all Kentuckians, and so if something arises as a result of this legislation becoming law that somehow impedes on that religious liberty, then certainly we're interested in defending those rights," she says. Several pieces of lightning rod legislation cleared hurdles late Thursday as the General Assembly wrapped up its last heavily scheduled day this week. Legislation filed by a GOP state senator aims to address controversies like the one that arose in Johnson County last year when a school production of A Charlie Brown Christmas had the Bible verses removed after a complaint was received. The sponsor of a 2016 Kentucky bill that shares some provisions with a recently gutted Texas abortion law says he intends to reintroduce some form of the bill again during next year’s legislative session.